Welcome to the Lodge at Little Duck. 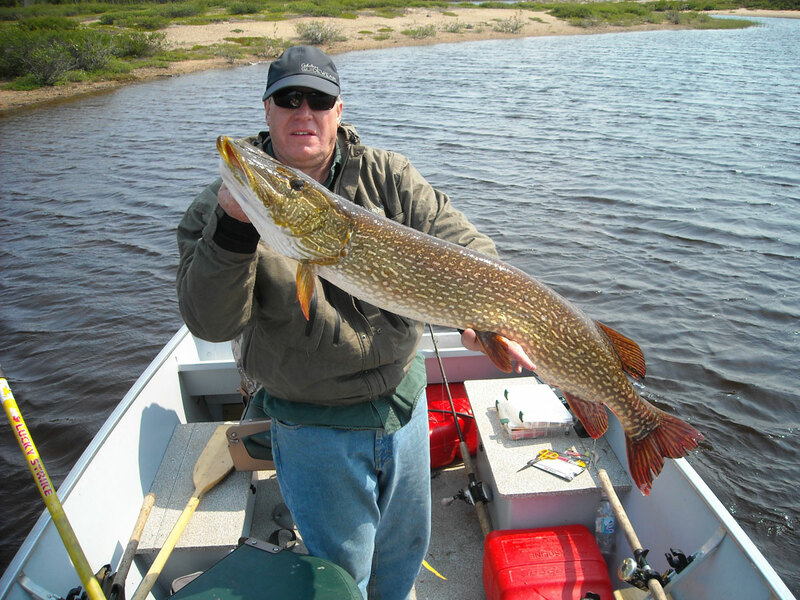 Northern Manitoba’s Premeire 5 Star Fly-In Fishing & Hunting Lodge. 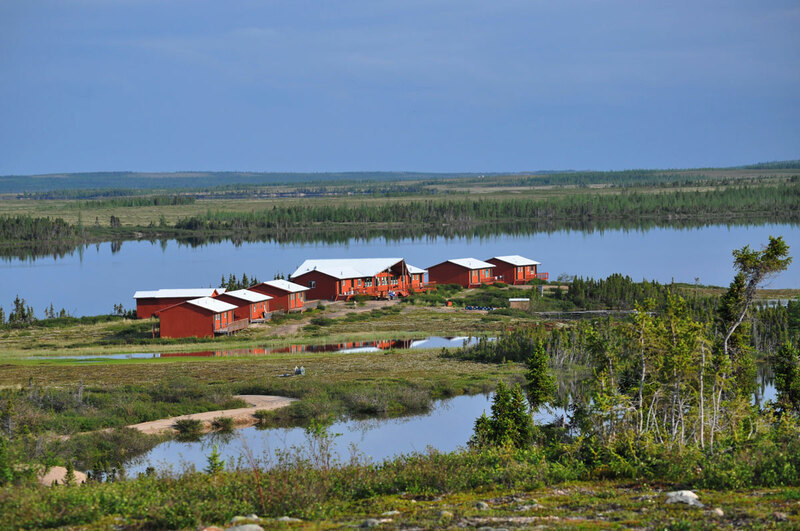 The Lodge at Little Duck is nestled in the heart of Northern Manitoba’s Sub Arctic Wilderness, some 675 miles north of Winnipeg MB. This is truly a fascinating land that has changed very little over time. 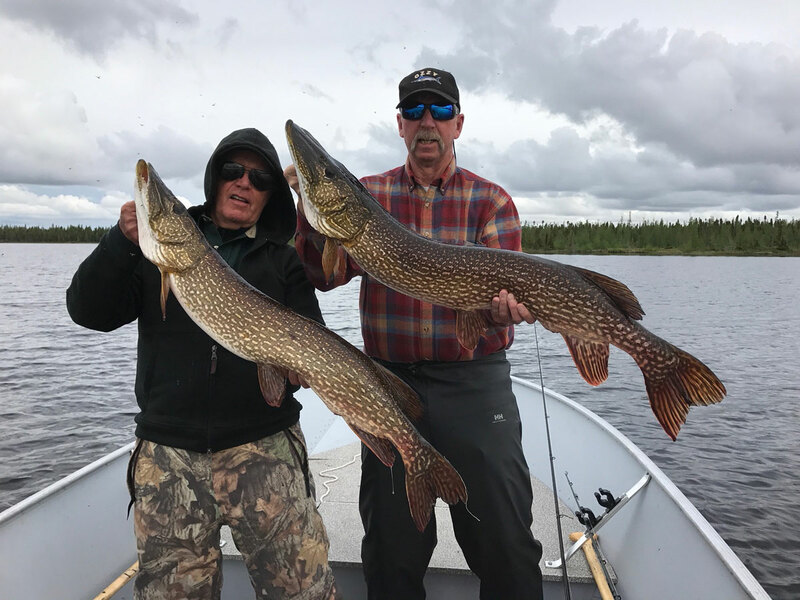 Over 250 miles separates us from the closest road or intrusion making the wilderness experience at The Lodge at Little Duck that more adventurous. No other lodge this far north welcomes its guests to the convenience and comforts of a Northern 5 Star Lodge complete with chef prepared meals, individual cabin accommodation with private 3 piece ensuite, daily cabin service, thermostatically controlled heat, 24 hour a day power and a fully modern cedar appointed Main Lodge. 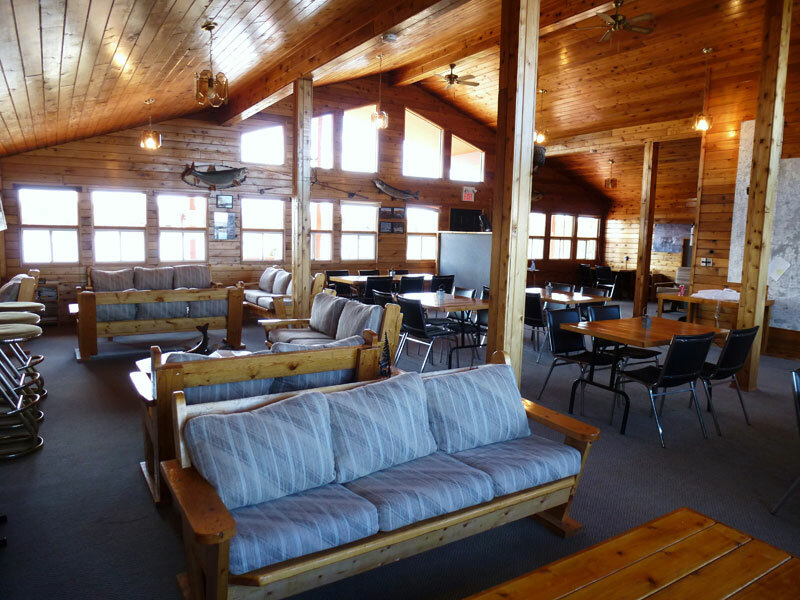 If staying in touch with the outside world is a must during your stay, high speed internet is available in both the main lodge and cabins, along with free long distance calls using our VOIP phone. Our twin turbo prop aircraft brings you safely to our 4000’ private airstrip that is equipped with a “state of the art” GPS Approach, a system similar to what are used at most major airports. This enables our pilots to take off and land safely even in periods of inclement weather. As a matter of fact, The Lodge at Little Duck is the only lodge in Manitoba that has embraced this flight safety technology. This is the land of the midnight summer sun, and in the fall our guests are thrilled to experience the colorful and ever changing displays of the northern lights. Nothing compares to the allure of the Aurora Borealis: natural, mysterious and unforgettable! 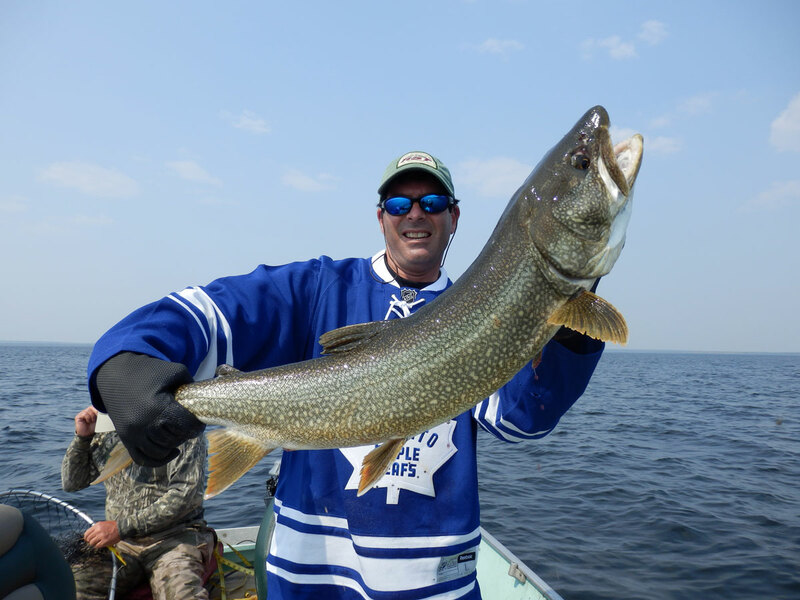 You’ll be thankful to have your camera along regardless of the season Surrounding The Lodge in all directions are crystal clear lakes, rivers and streams that provide unlimited angling opportunities to catch Trophy Northern Pike, Lake Trout and Arctic Grayling. 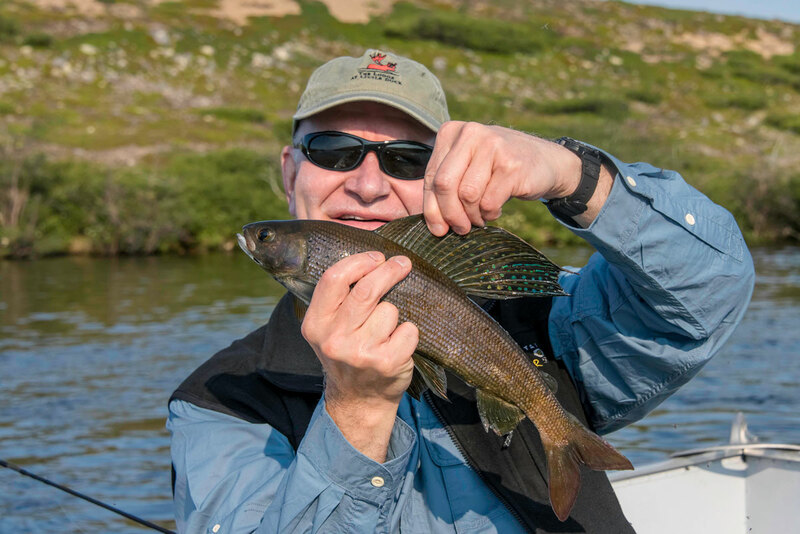 This magnificent part of Northern Manitoba is also home to the Qamanirjuaq Caribou Herd that is still estimated at well over 265,000 animals. These Central Barren Ground Caribou have used both our front and backyard for their annual fall migration for centuries. 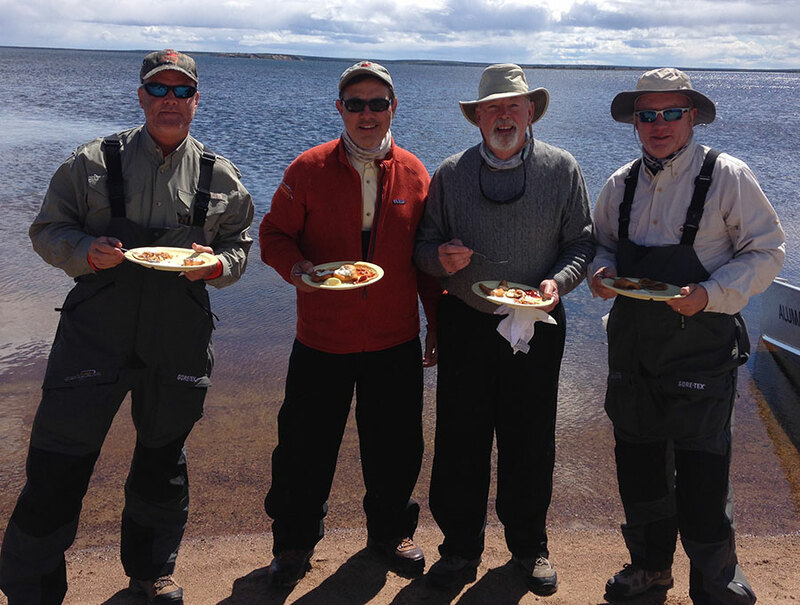 In 2015 we expanded our Caribou hunts into Nunavut and are now offering Trophy Caribou Hunts at our newly acquired Edehon Lake Caribou Camp, located 70 miles north of Little Duck. 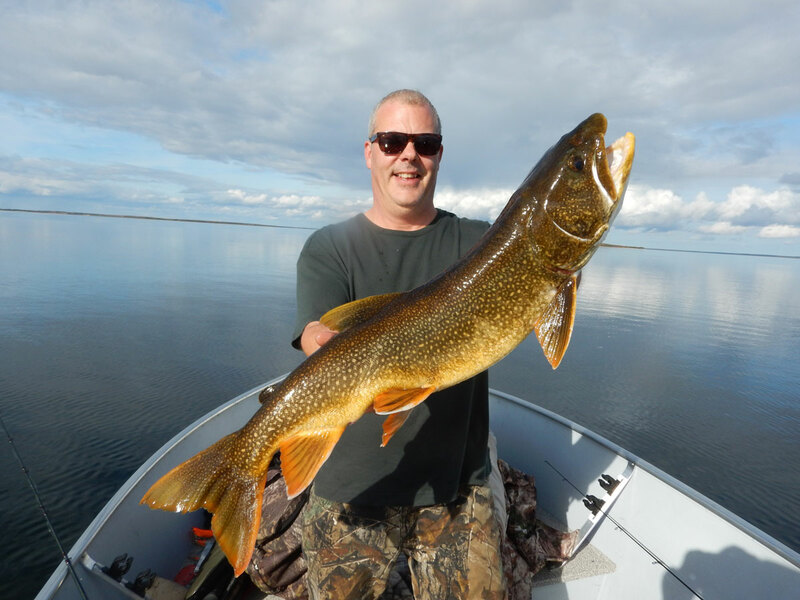 Year after year, we have been successful in putting together a distinct group of friendly, helpful and accommodating lodge staff along with friendly, experienced and licensed guides for both your fishing and hunting adventures. With this in mind, you are always in extremely good hands when you plan a trip to The Lodge at Little Duck. 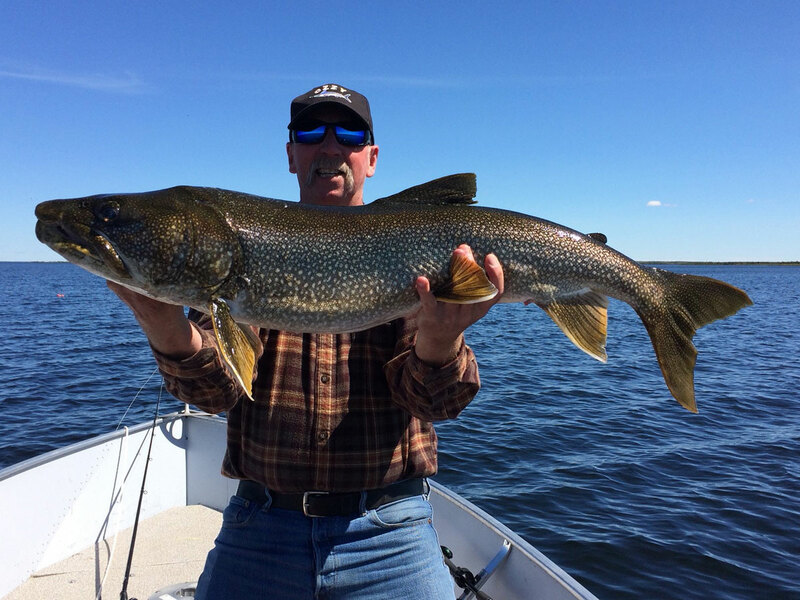 Plain and Simple; The Lodge at Little Duck offers incredible fishing and hunting adventures, along with spectacular scenery, exceptional lodging, meals and service. 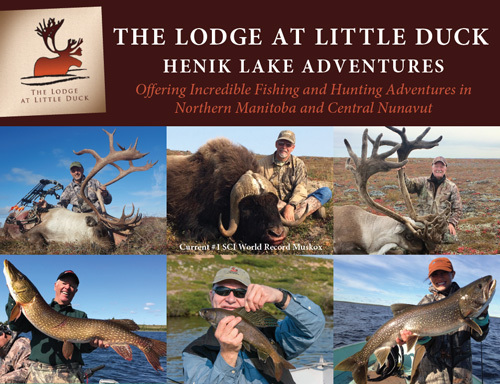 With your safety in mind, our experienced, dedicated and highly motivated team will provide you with the friendly and personalized service that will make you want to return for more adventures year after year Please join us this season at The Lodge at Little Duck for a “world class “wilderness adventure that will inspire memories for years to come.